The online platform GreekTV.com recently presented the short documentary “The Amorgos Conspiracy: A true story of escape from the military junta”, directed by the video-journalist Nikolia Apostolou. 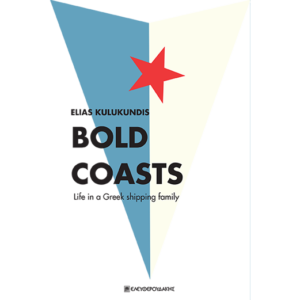 The mini doc is written and produced by Elias Kulukundis and it is based on the book under the same name. 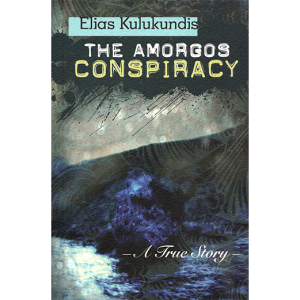 The “Amorgos Conspiracy” is the true story of the escape of a political prisoner from the colonels’ dictatorship in late 1960s Greece. 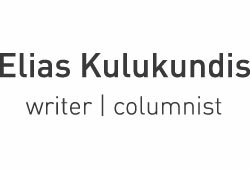 A center-left politician George Mylonas was held in detention on the remote Aegean island of Amorgos, and a plot to rescue him was conceived by his son-in-law, Elias Kulukundis. 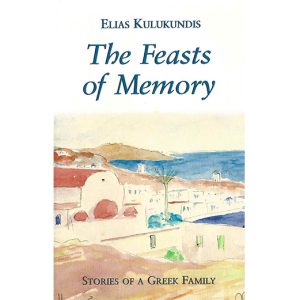 The drama unfolds against an idyllic setting of a cruise among the Aegean islands during a heroic period in Greek history, when all Europe was humming the Theodorakis anthem heard in the film score of Costa Gavras’s “Z”, and ordinary Europeans volunteered their services to aid the cause of Greek liberty. 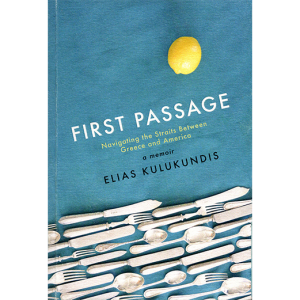 Elias Kulukundis did not research his subject in an archive, but discovered it by living it. This is a story of coming of age, of young people attempting to strike out on their own, against the generation that preceded them, only to encounter the inevitable reversals of life.